If you like our products, please tell your friends, if you don't, please tell us! We are always excited to hear from customers, do not hesitate to contact us, we value your opinion. 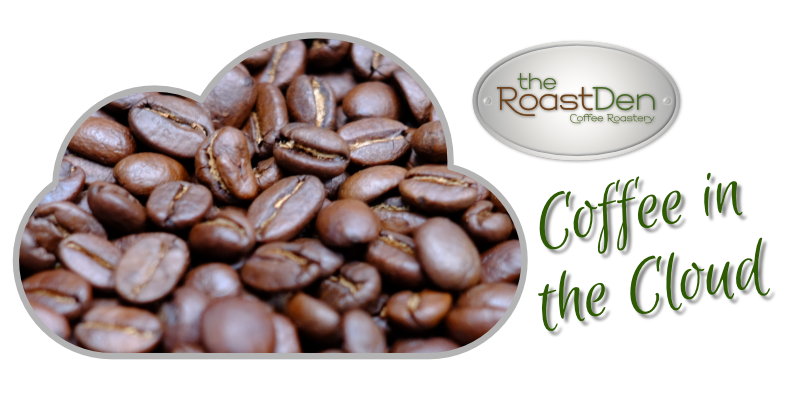 Online Coffee Portal for Artisan Hand Roasted, small batch speciality coffee... when only the best is good enough. Your comments are important to us, please feel free to send us a message and tell us about your Roast-Den experience or ask a question. Need to contact us? You have come to the correct place, please send a message using the form above and we will respond to your request as soon as possible.